Like most visitors to Xian, China, my husband and I were drawn by the prospect of visiting the site of one of the most significant archeological discoveries of the 20th century: the Terracotta Army of China’s first emperor. 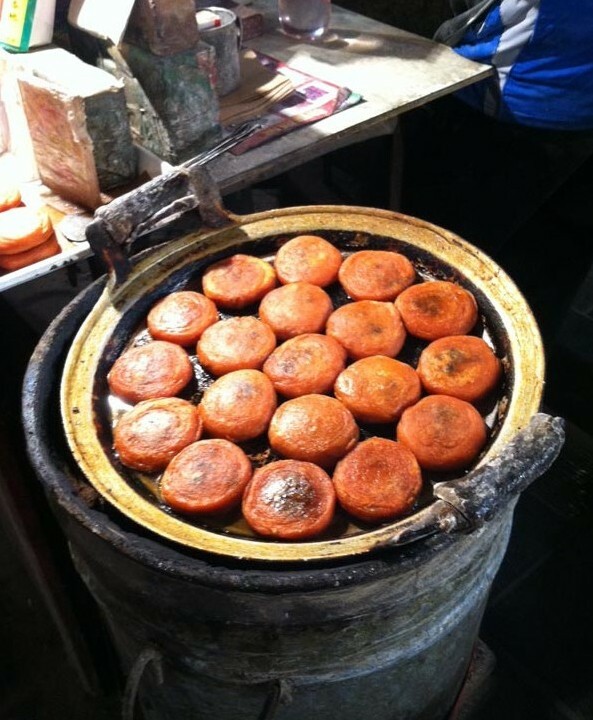 What we did not foresee was the remarkable variety of street food that awaited us in Xian’s Hui Muslim quarter. How were we to know that, amid the banquet before us, a humble persimmon cake fried in oil would be the one souvenir we were determined to take home?